Your members want instantaneous advice. Pacify makes that possible. Our users are asked to provide a rating after every call, and we are proud to maintain a 4.8/5 star rating across thousands of clinical interactions. Improve your health plan's CAHPS score by offering Pacify - the support service moms are raving about! Ready to bring Pacify to your health plan? 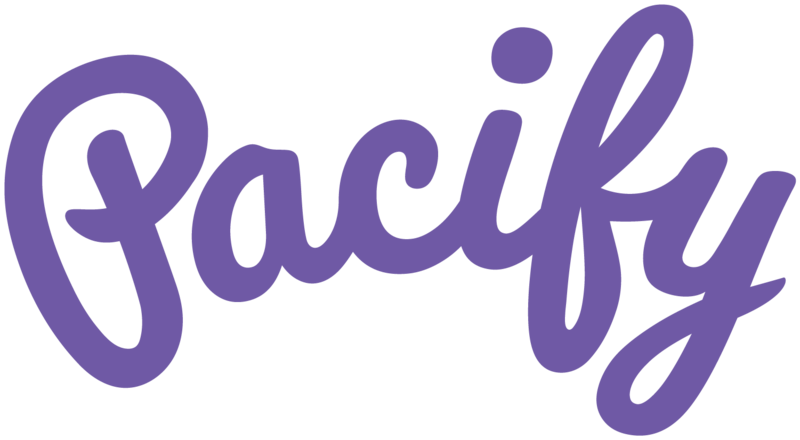 Get started with Pacify today!